Sometimes you simply need a small dose of brevity when trying to decipher politics. 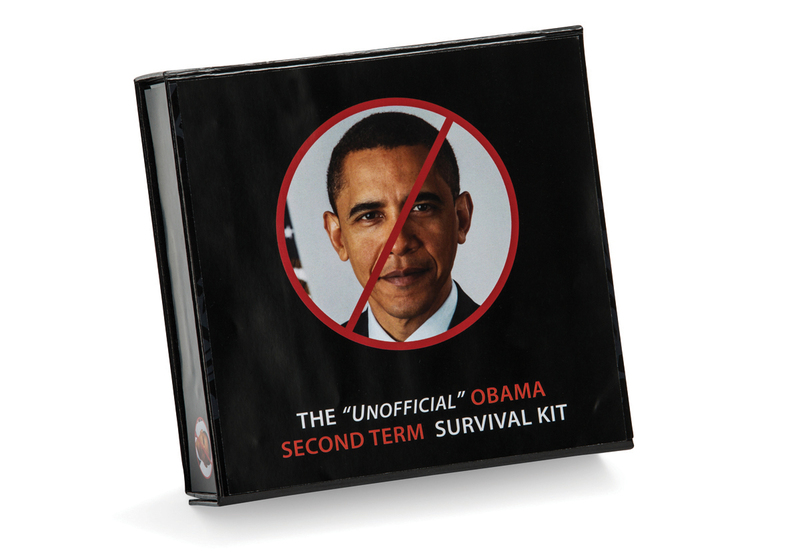 That’s what our Obama Survival Kit sets out to do. Regardless of your political affliation, it helps not to take world matters normally out of our control so seriously. 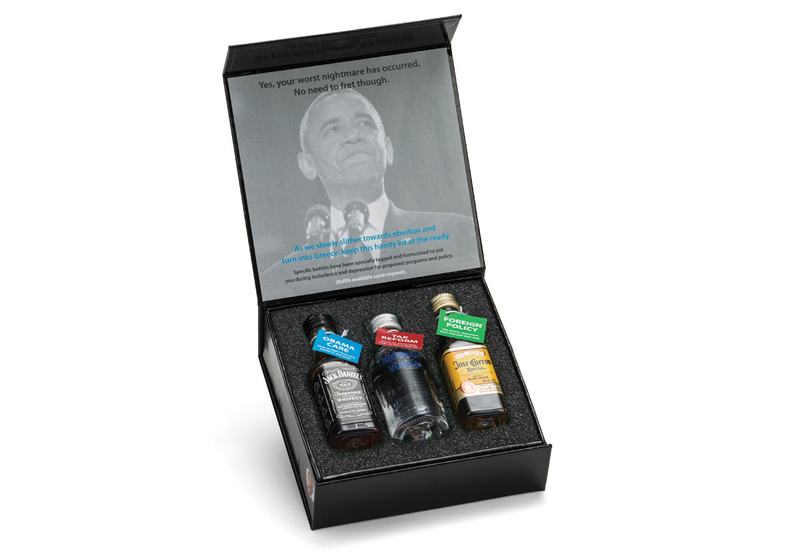 What started as a gag birthday gift for a conservative friend has garnered numerous product interest from several political groups. © 2016 Sunspots Creative, LLC. All rights reserved.